Do you have a Team5 Black for sale? 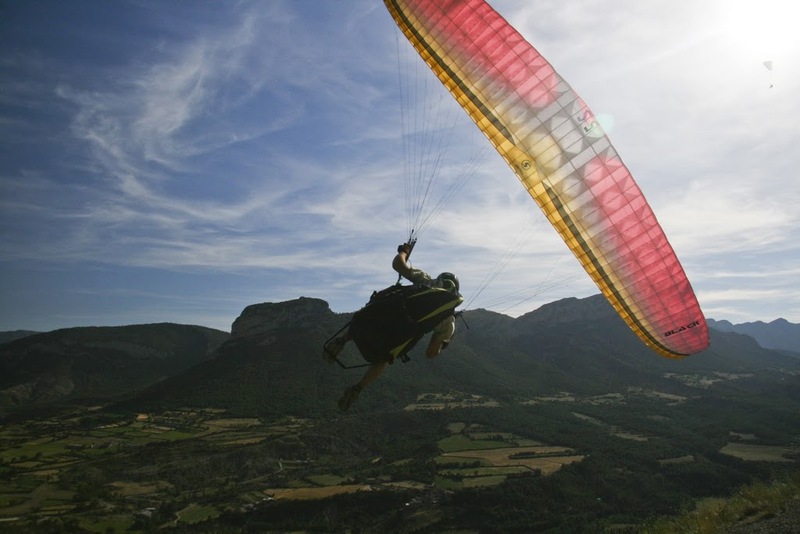 I sell my acro paraglider Teame5 S ,Flat Area= 16,80 m2, projekt Area=14,? ?m2,color black/red/gold ,65kg-85kg, no damage or repair . I have not flown the paraglider for 10 years and stored dry, for me the paraglider is too sporty because I am a beginner. That was a bad buy. Do you have something to say about Team5 Black? There are no news about Team5 Black.